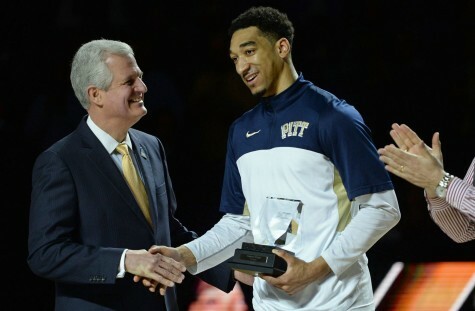 Alonzo Nelson-Ododa (33) and two other new frontcourt members will be key to Pitt's potential to bounce back after a disappointing 2014-2015 season. Maia led the Ivy League in rebounding and field goal percentage last season. Duke center Jahlil Okafor (15) is just another example of a player who could have gone straight to the pros if the NBA hadn't changed its eligibility policy. 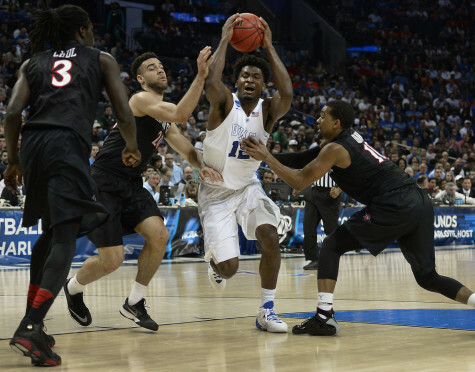 Duke's Justise Winslow (12) drives between San Diego State defenders in the third round of the NCAA men's basketball tournament. 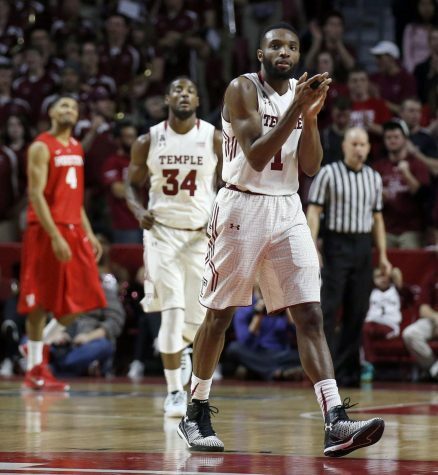 Temple's Josh Brown claps on his way to the bench during a timeout during the second half against Houston. 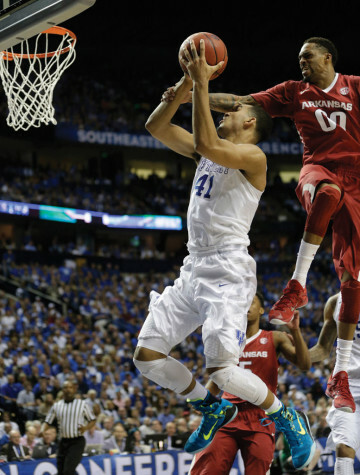 Arkansas' Rashad Madden (00) fouls Kentucky's Trey Lyles (41) during the second half of the SEC tournament championship. 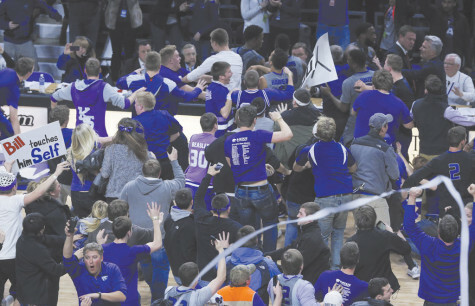 Kansas State fans and players celebrate after the team upsets No. 8 Kansas. 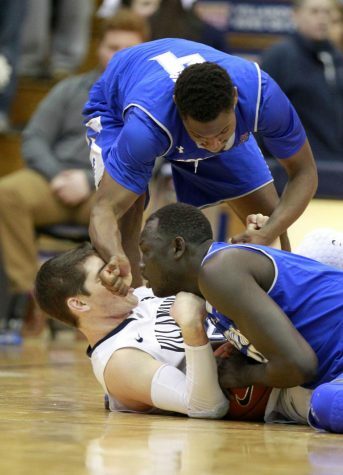 Villanova's Ryan Arcidiacono gets struck with a fist and forearm by Seton Hall's Sterling Gibbs, top, after a scramble for a loose ball. 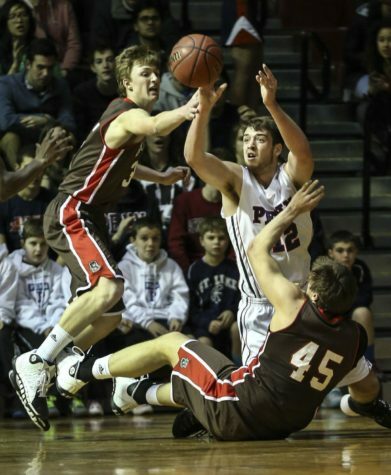 Former athletic director Steve Pederson with senior basketball player Cameron Wright. 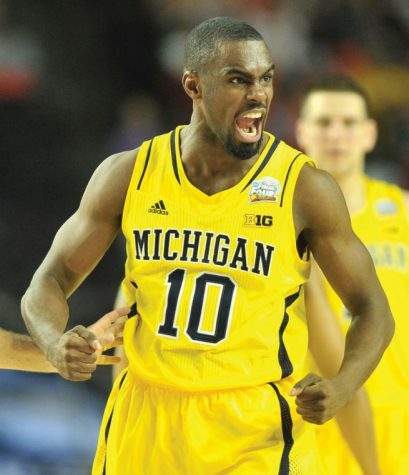 Senior forward C.J. 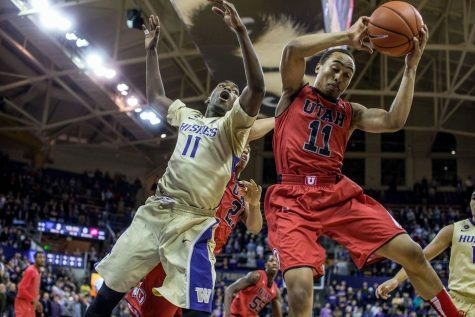 Fair has led Syracuse to a No. 2 ranking in the country, the top billing among ACC teams. 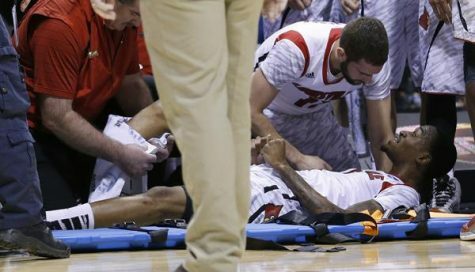 After his injury, Louisville’s Kevin Ware (in stretcher) told his teammates to go and win the game. 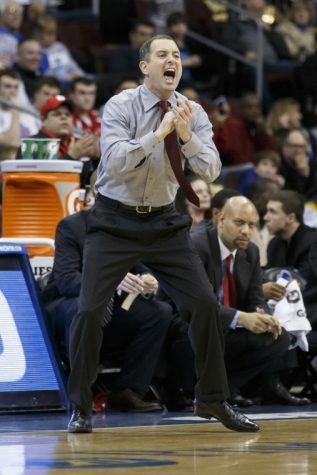 The Cardinals defeated Duke, 85-63.